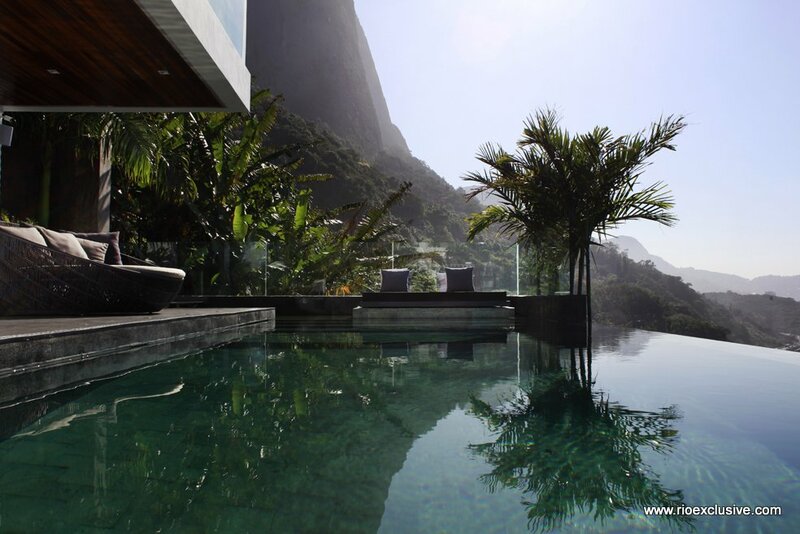 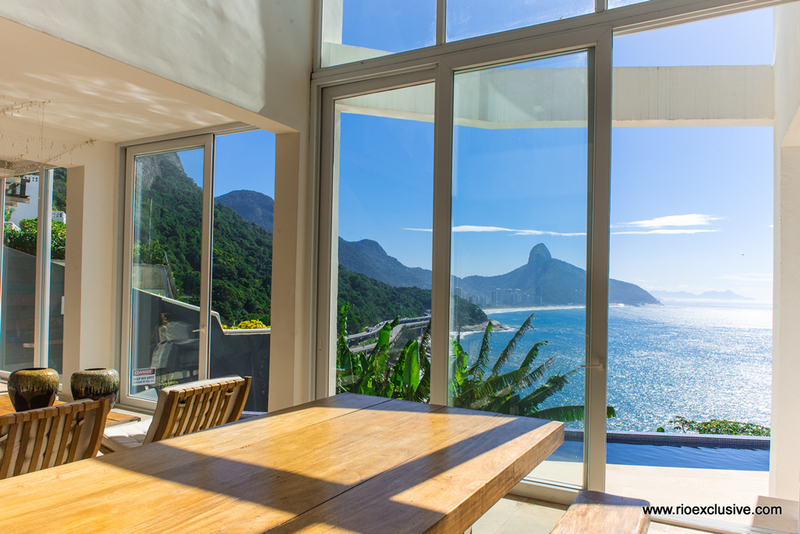 This incredible luxury property is a one-of-a-kind, located between Barra da Tijuca and São Conrado with stunning views over the ocean, Pedra da Gávea and Morro Dois Irmãos. 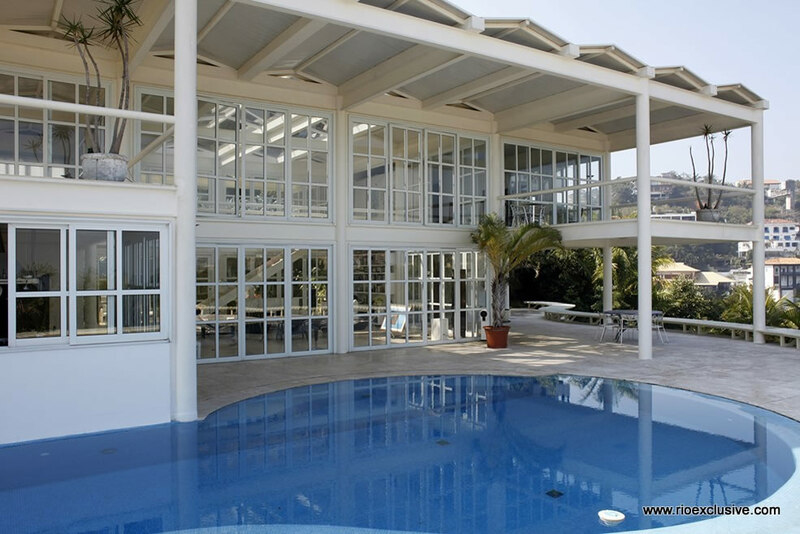 Privacy comfort and 24h security, extremely modern with details in wood, glass, metal and finishing in cement. 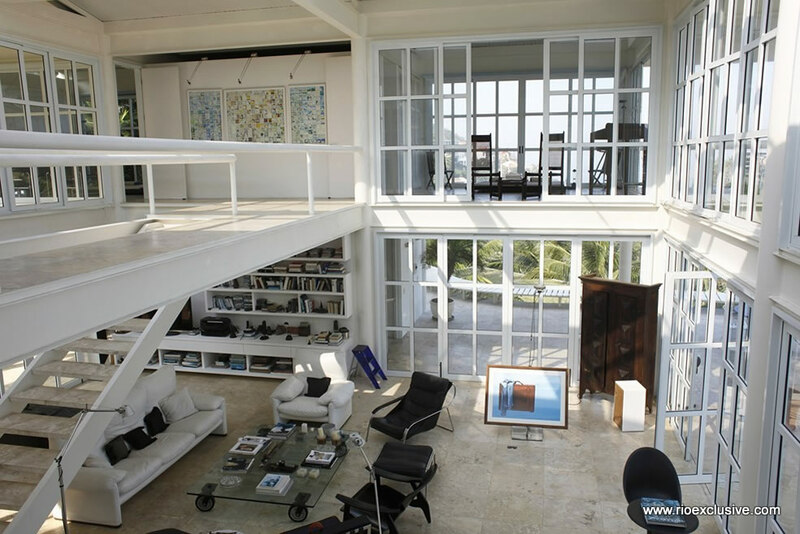 This Luxury villa in Joa built over 864m² sq meters divided in 2 floors, 3 bedroom, built with steel-frame and glass construction makes the sun light illuminates the whole property. 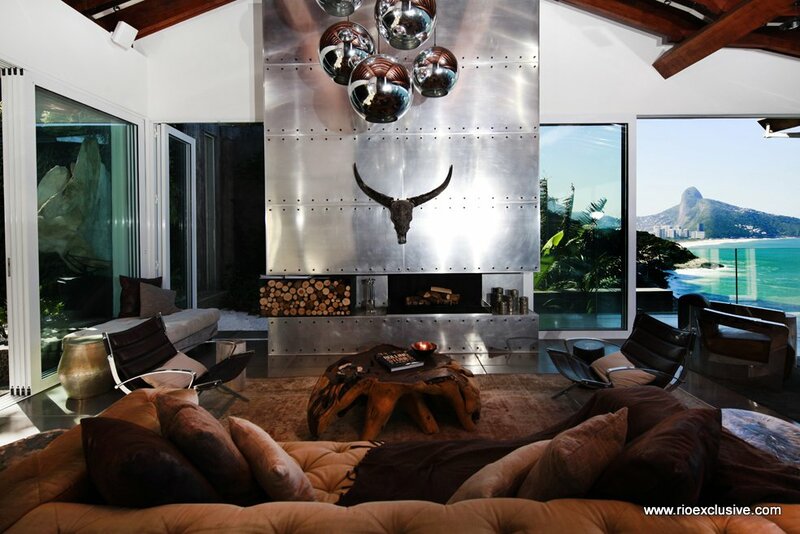 This special design was international acclaimed by architecture magazines as one of the most exotic property in the world. 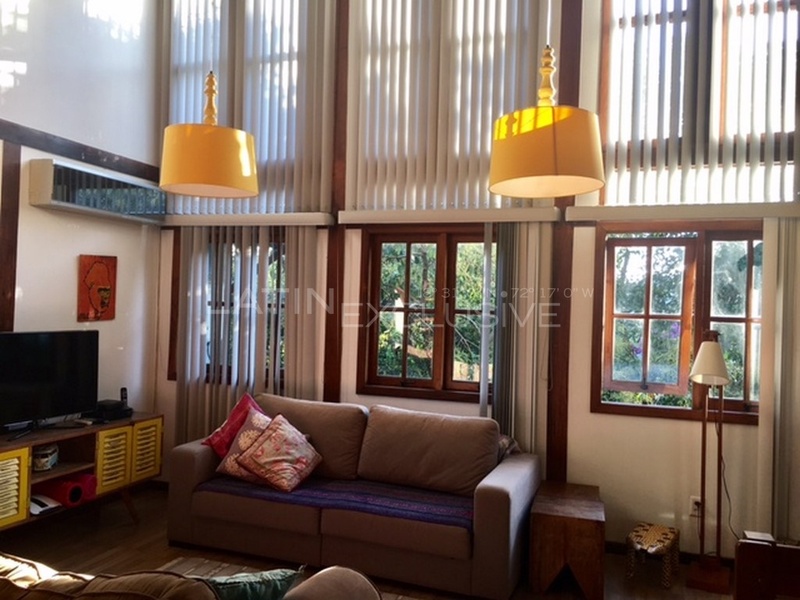 Beautiful house located in Joa. 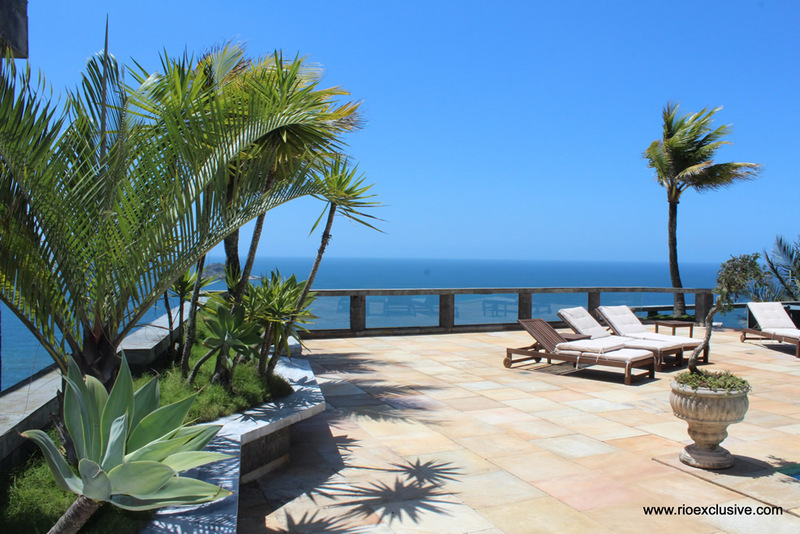 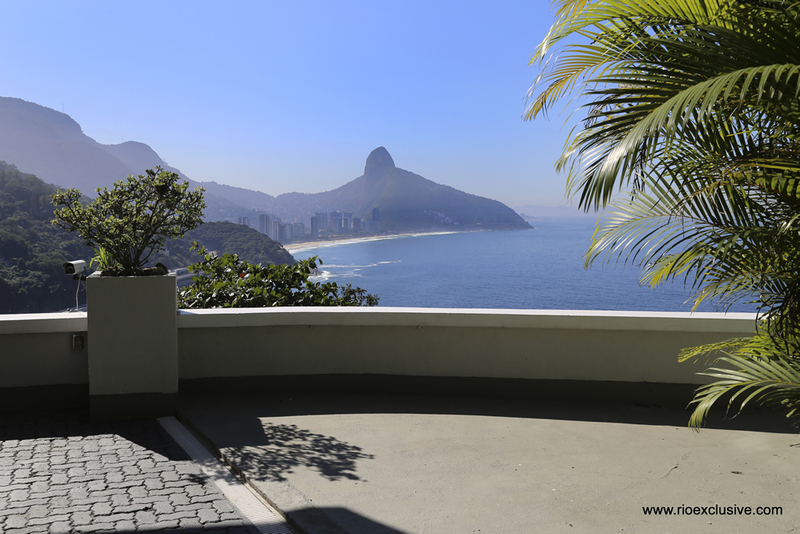 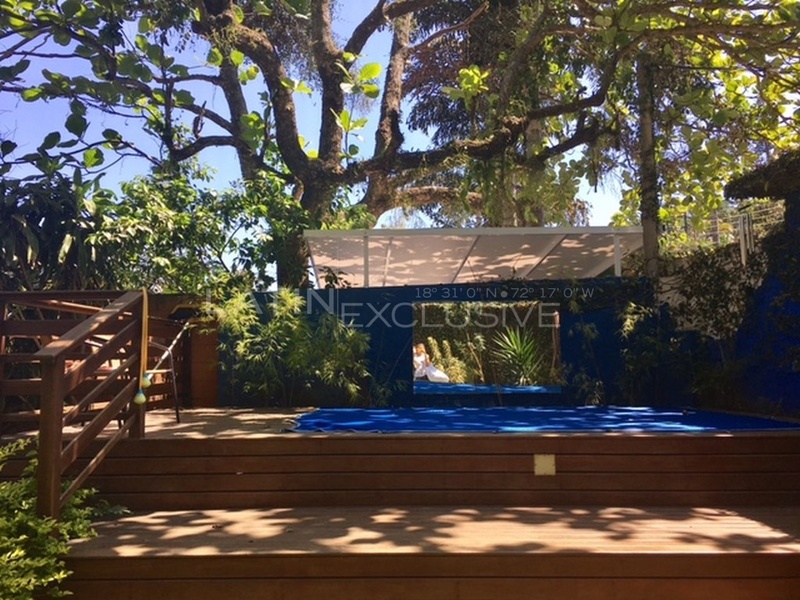 Exceptional villa for sale in Joatinga, in one of the most exclusive condominiums of Rio de Janeiro. 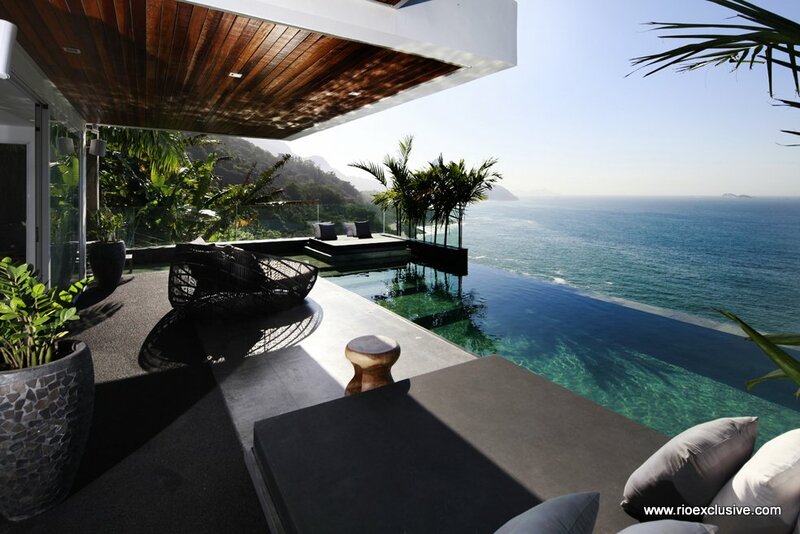 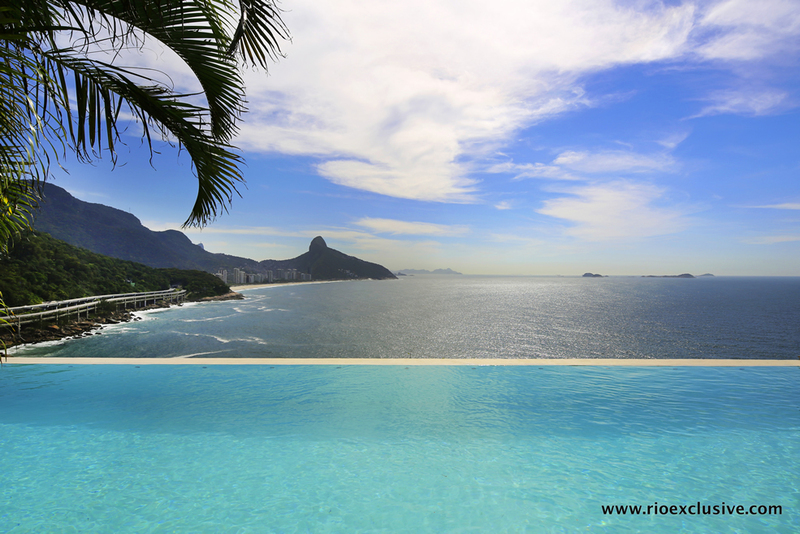 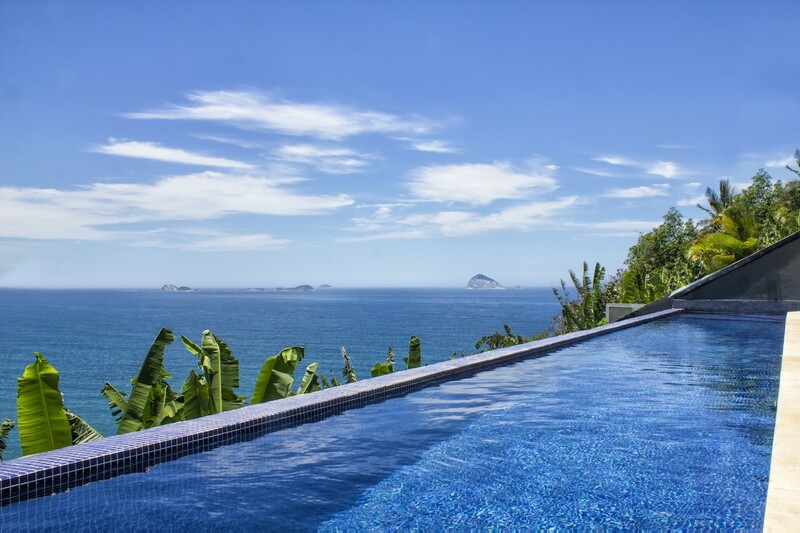 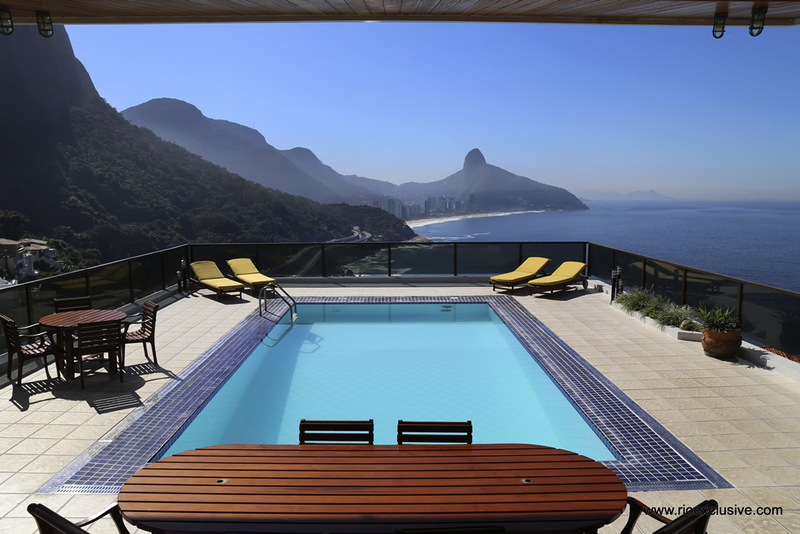 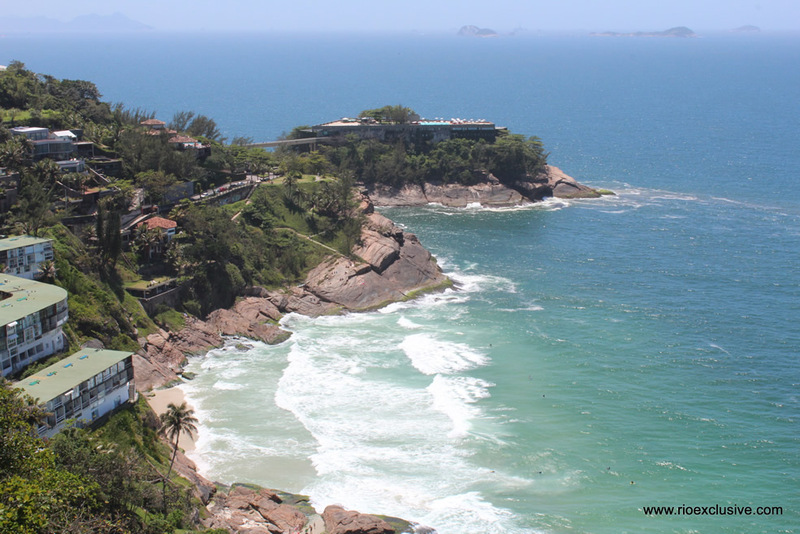 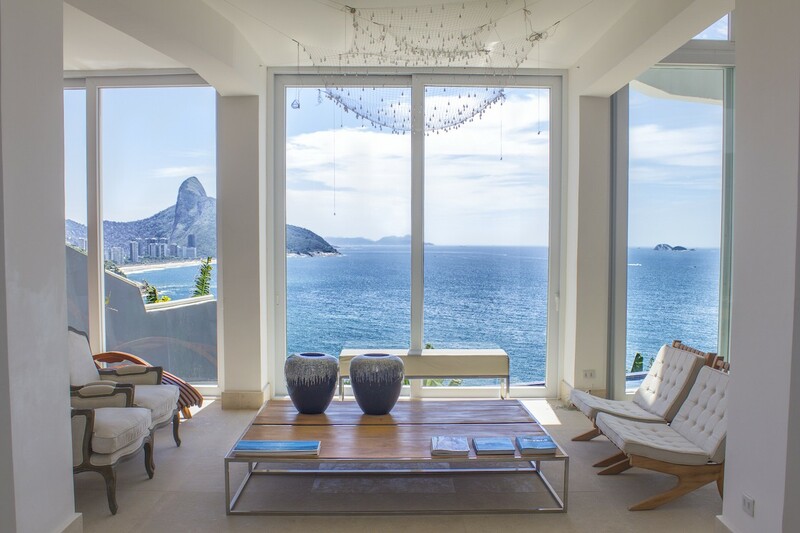 The villa enjoys unparalleled 360° ocean views of Barra, Recreio, the city of Rio and Niteroi. 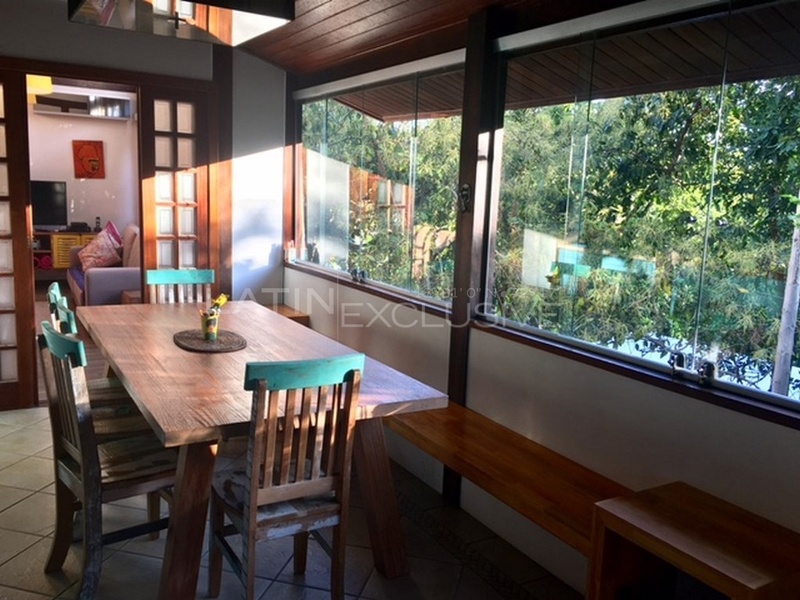 Stunning 3 bedroom, 3 bathroom house located within a highly regarded Joatinga condominium. 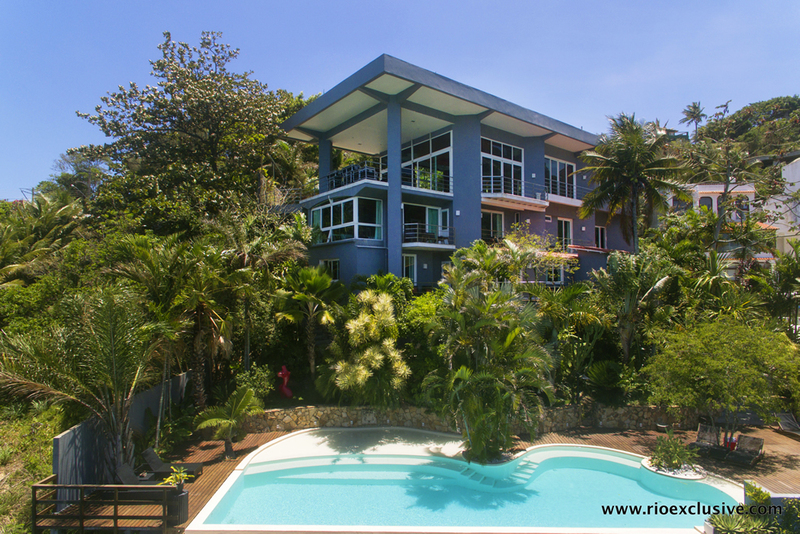 Surrounded by an abundance of greenery, this residence will make you feel at one with nature. 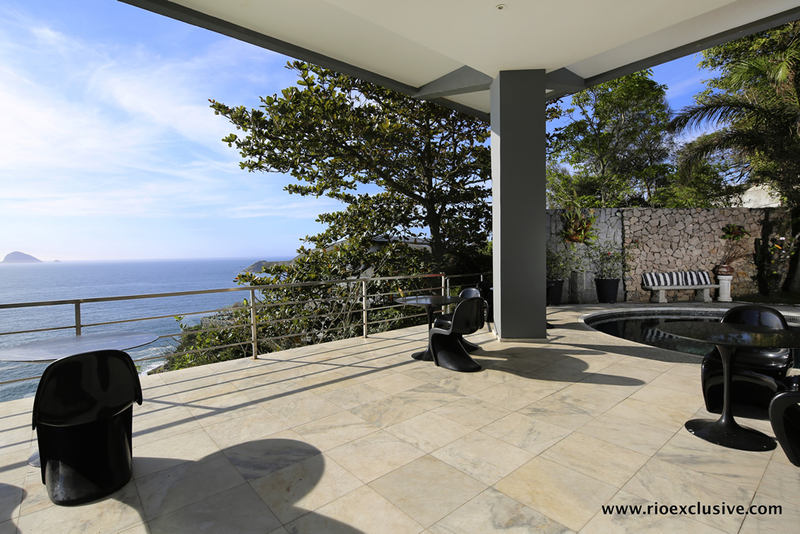 Amazing 7 bedroom house of 700m² for sale in Joa, with swimming pool and ocean views. 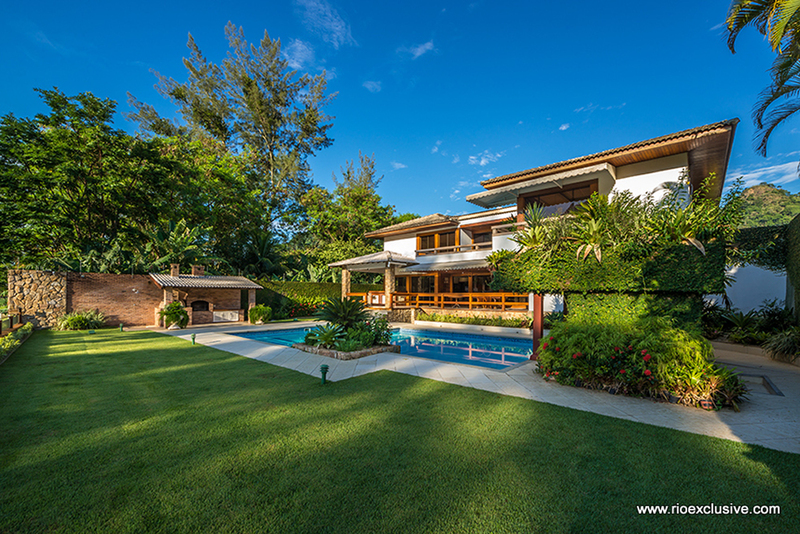 With the climate and atmosphere of the countryside but located in the heart of the city this stunning mansion in Itanhangá will seduce you. 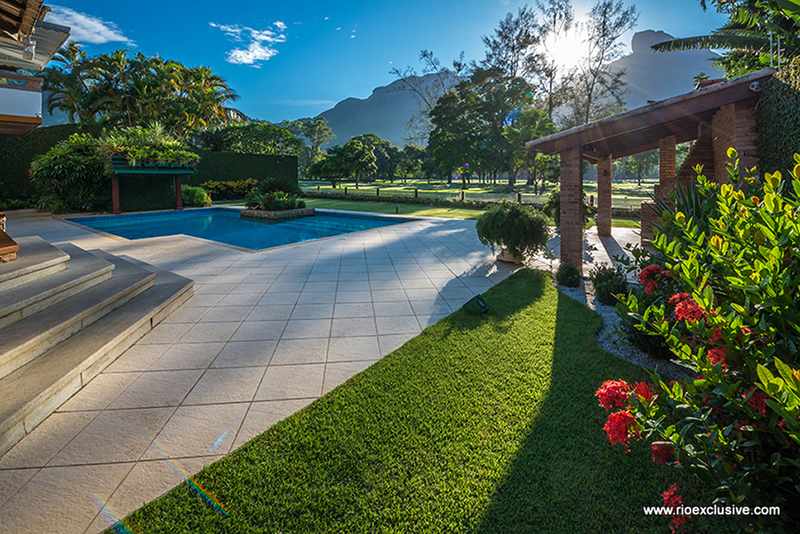 Outside you can meet the exclusivity of this mansion, with the swimming pool and the majestic gardens. 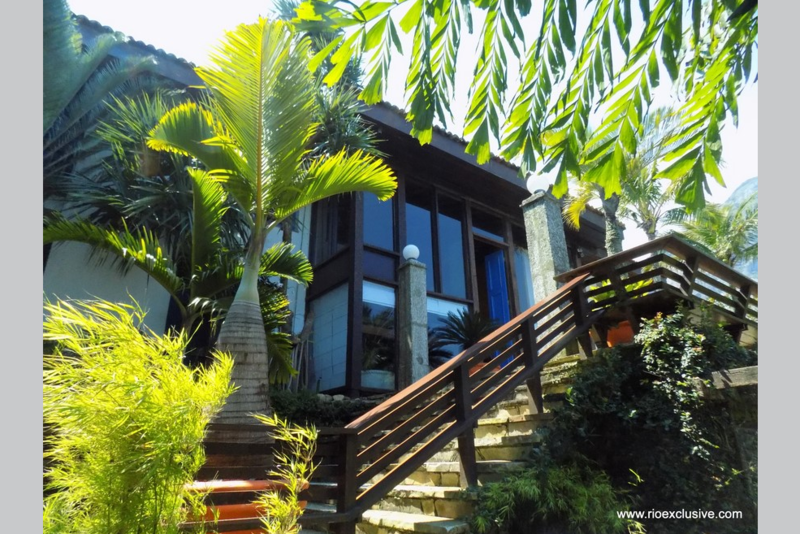 This breathtaking house is located in the famous Joatinga condominium, just a 15 minute drive from Leblon. 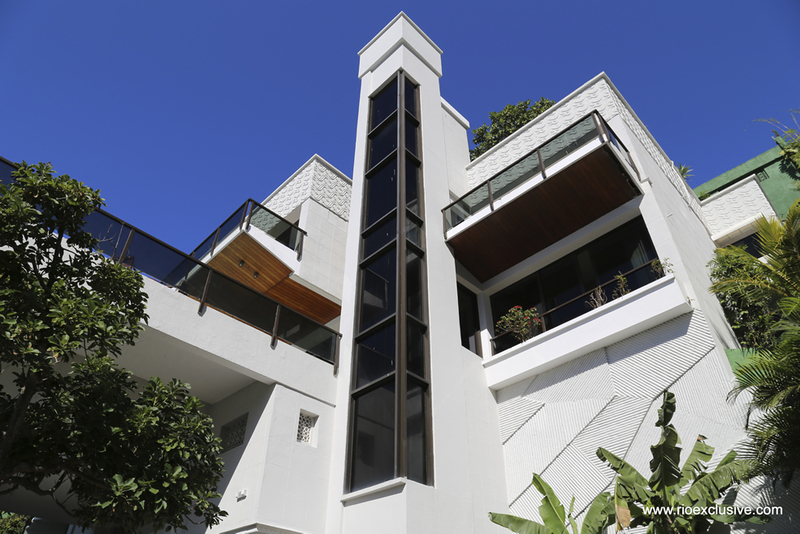 To access the condominium one must pass through a 24 hour security gate. 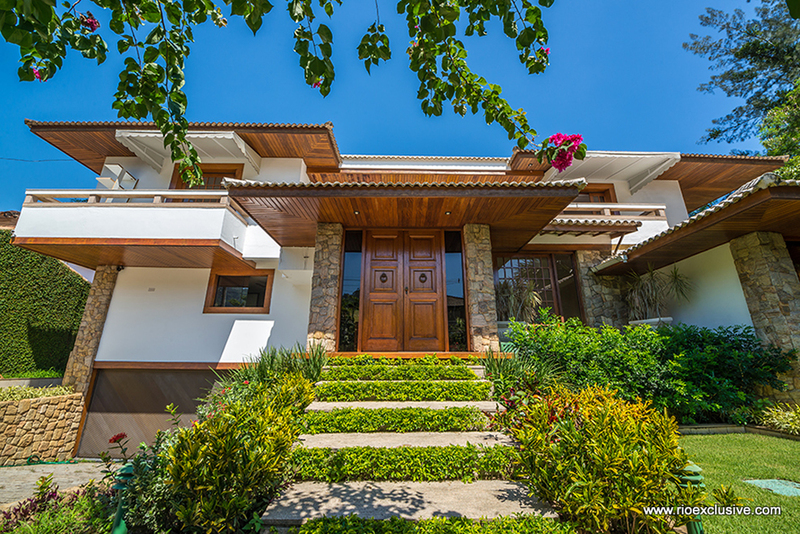 The entrance of the house occurs on its lower part where one can park up to 5 cars. 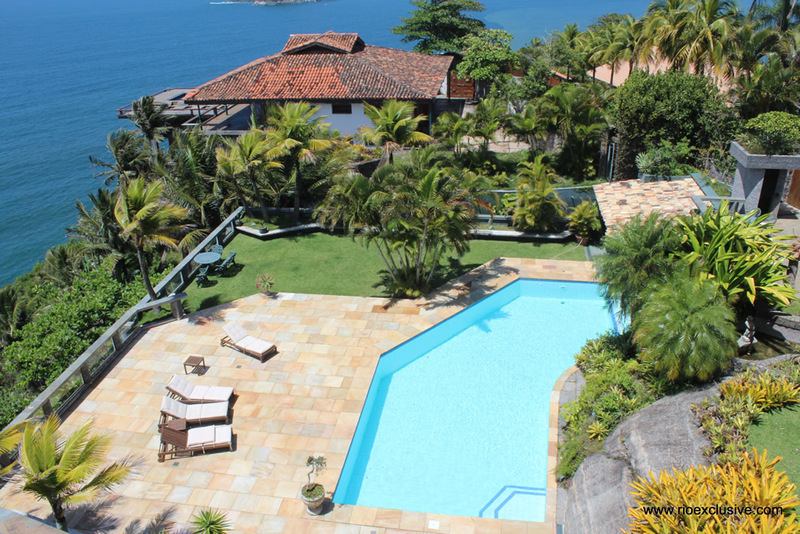 This exquisite mansion, in a beautiful nature setting, in exclusive Joatinga, occupies 1600 m² on a plot of about 3000 m² with stunning views of São Conrado and Barra Beach.